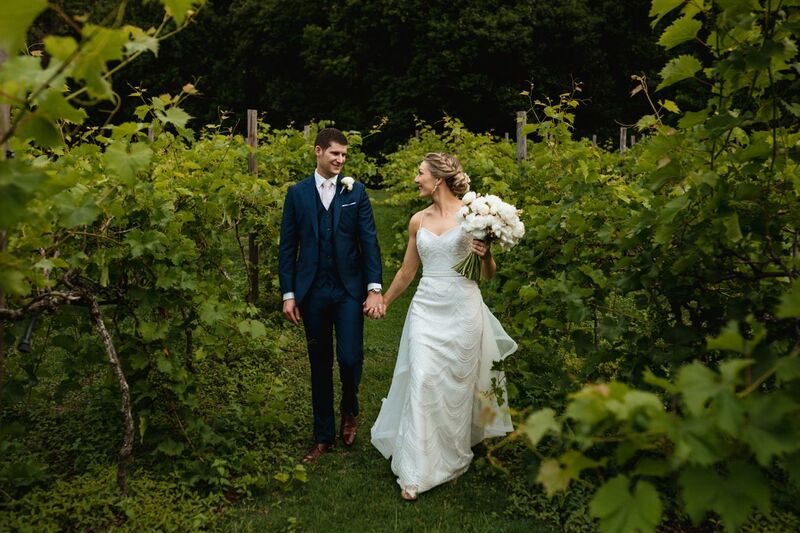 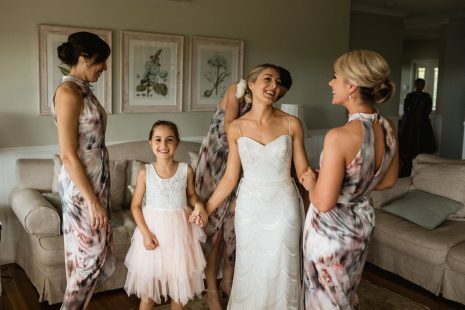 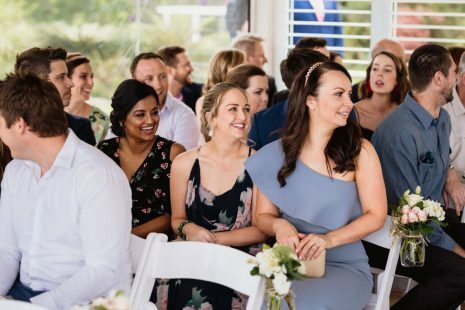 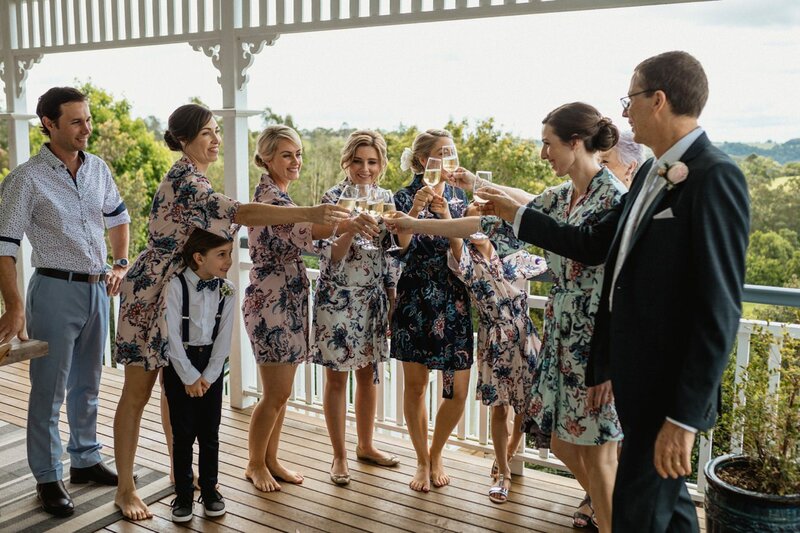 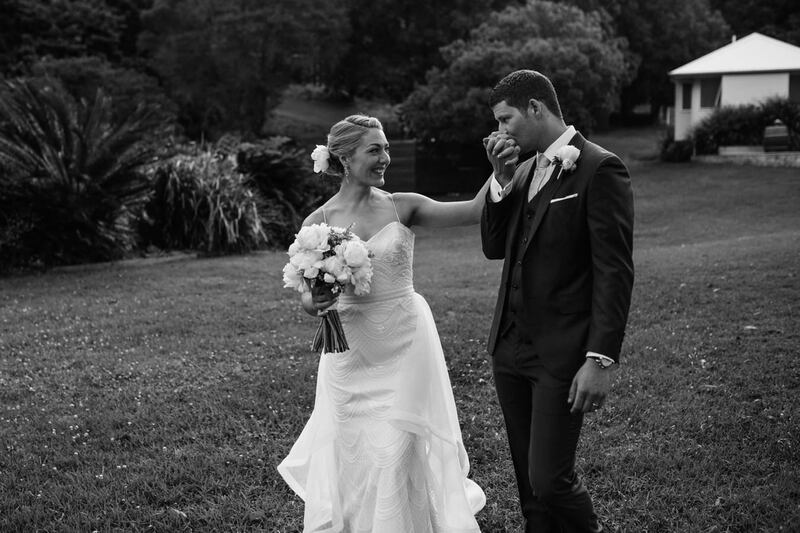 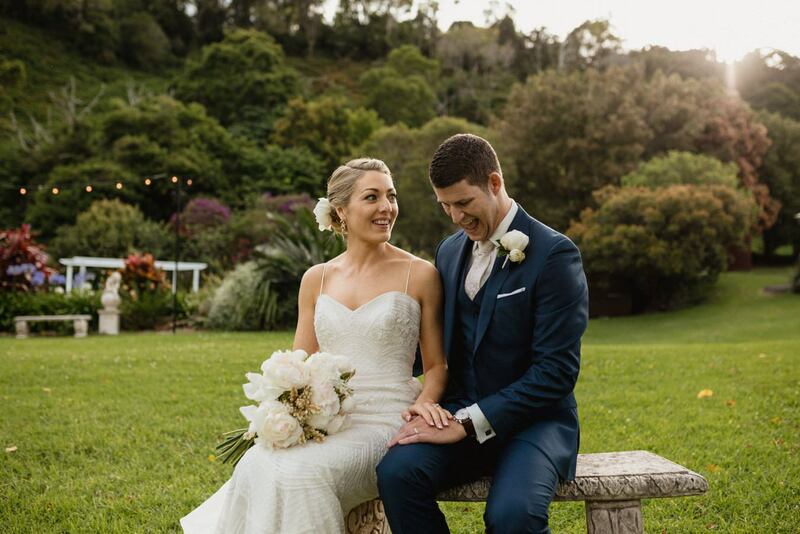 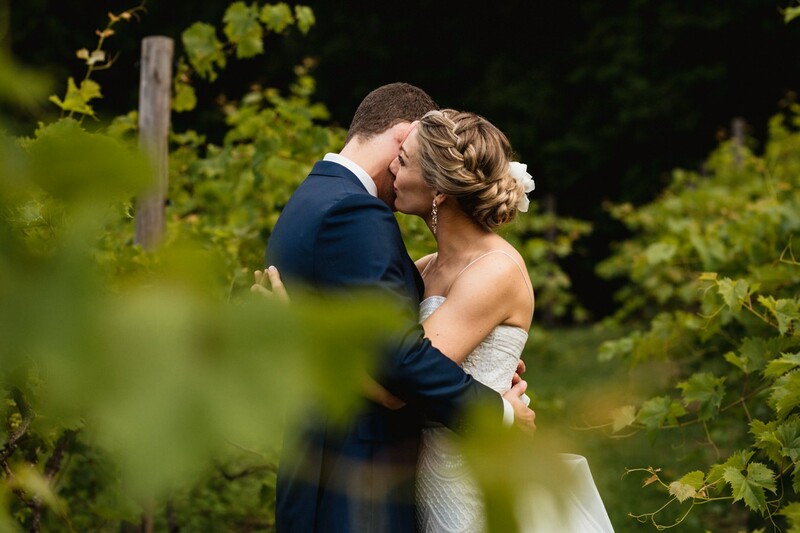 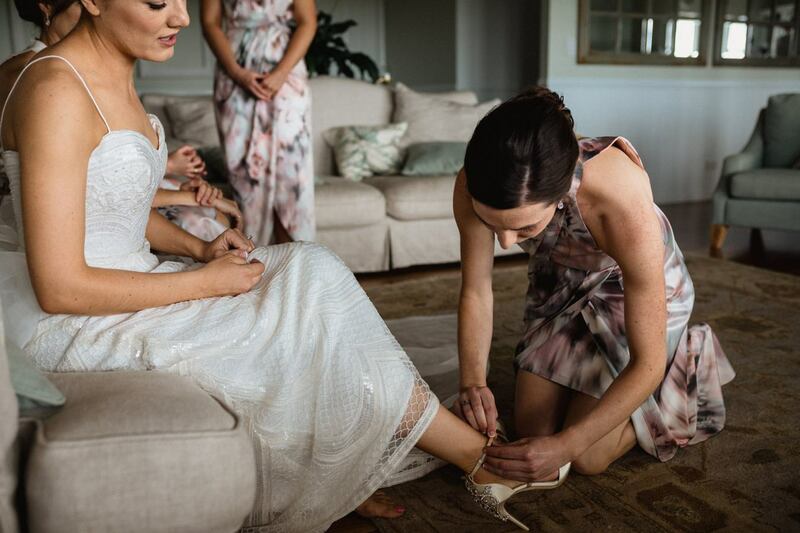 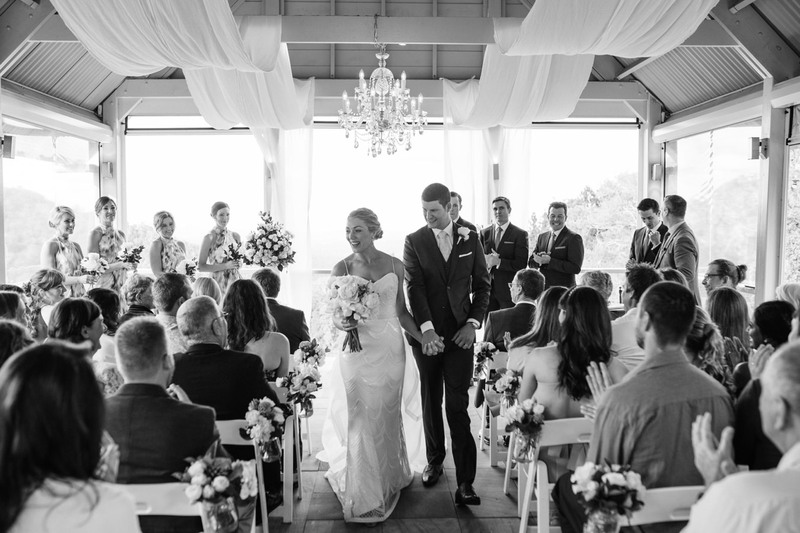 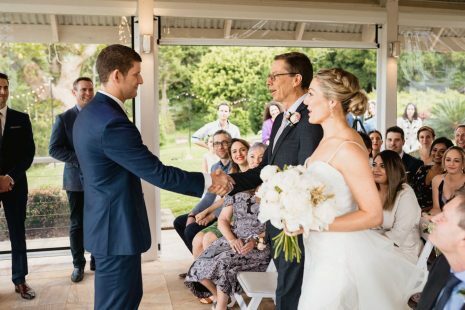 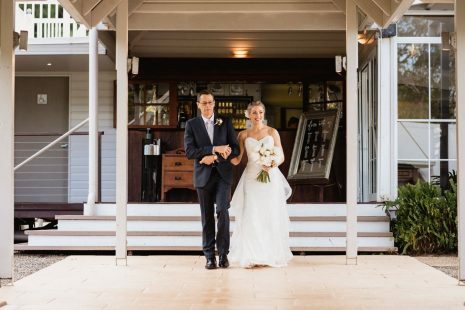 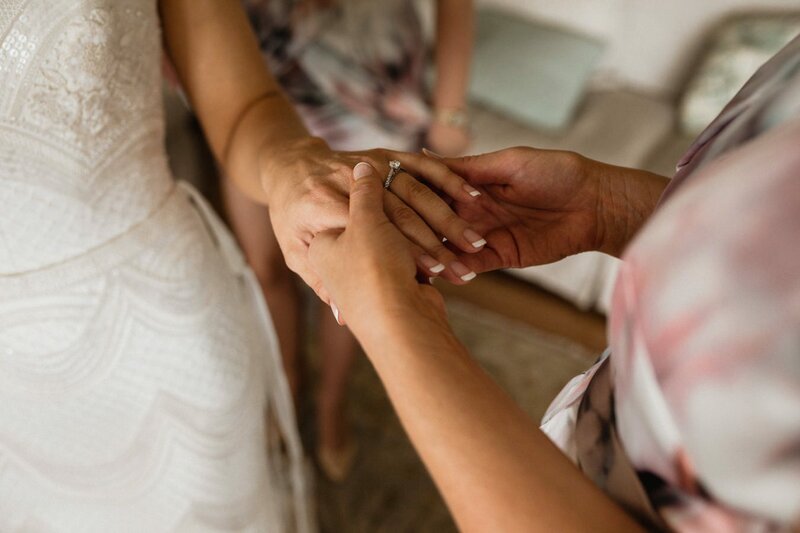 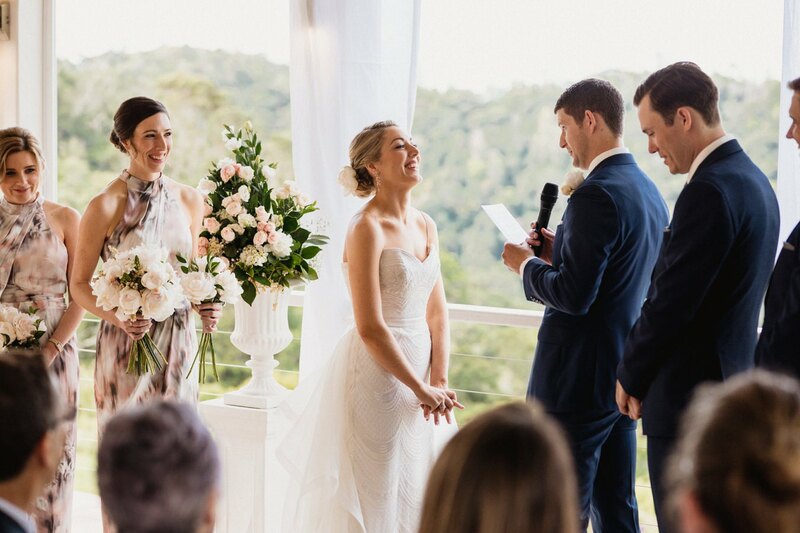 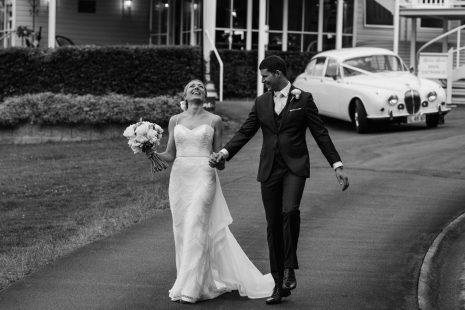 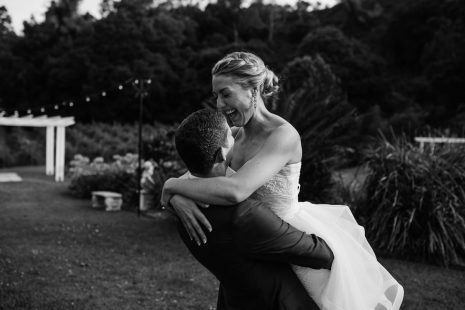 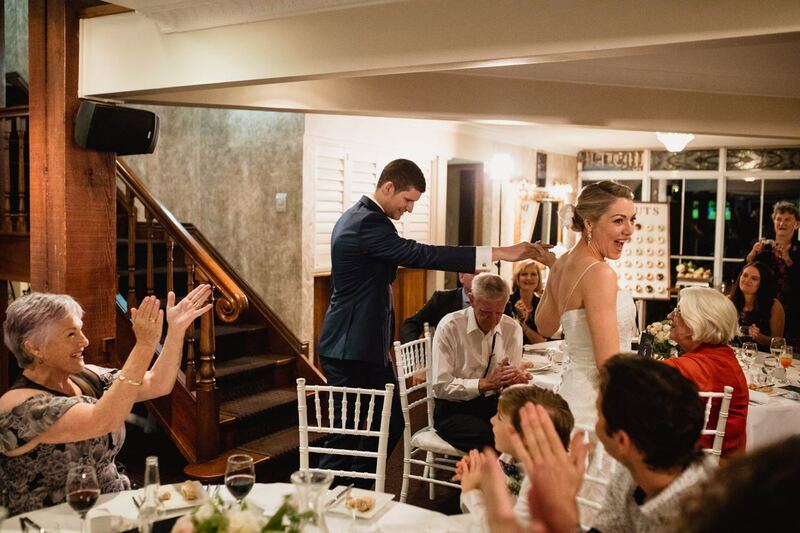 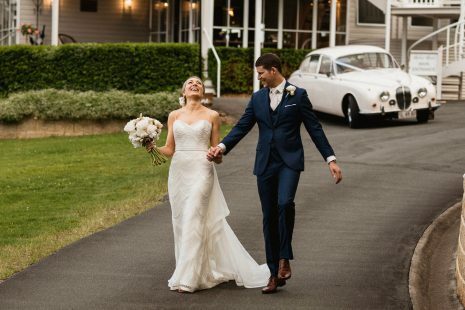 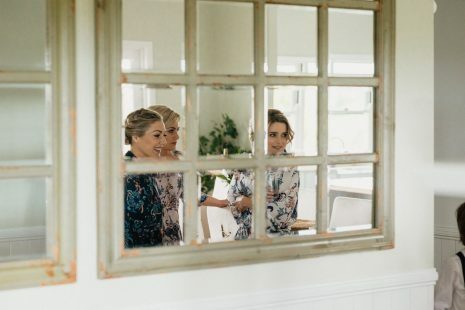 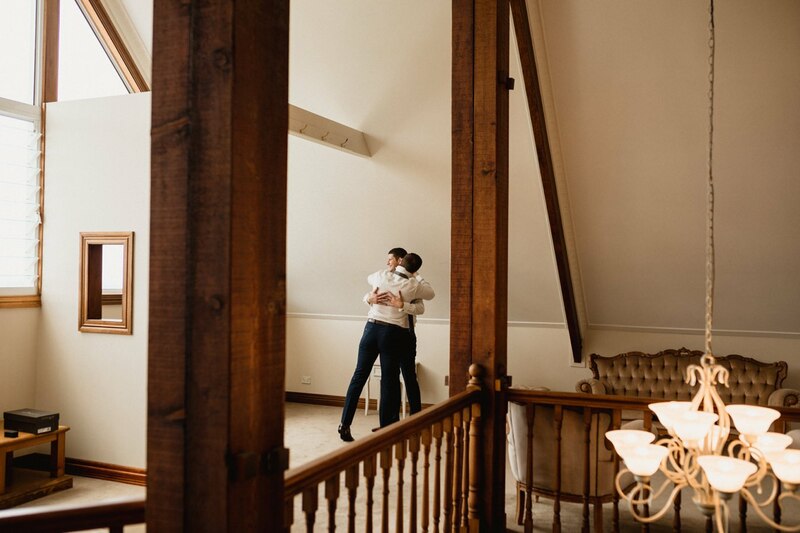 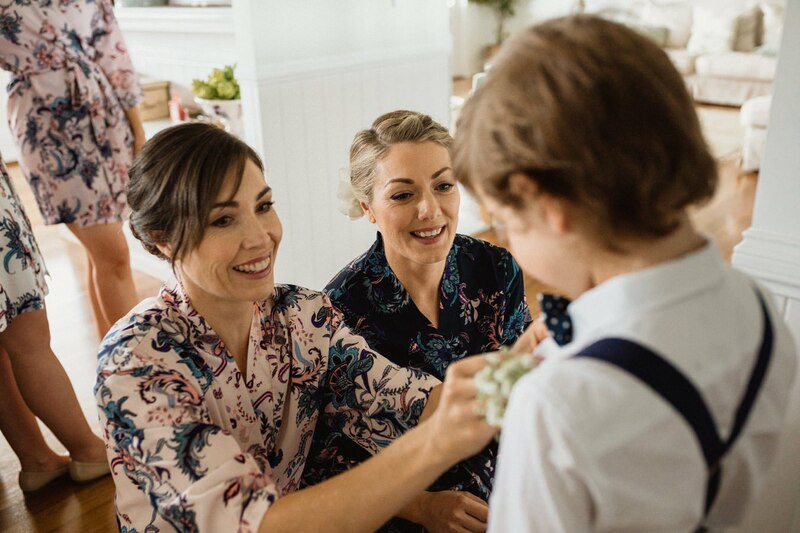 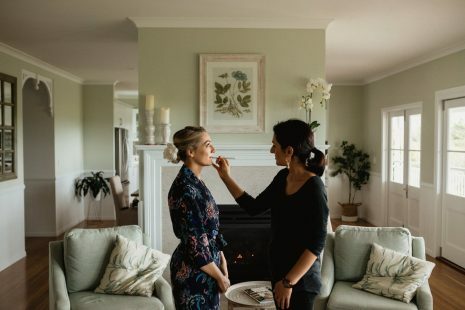 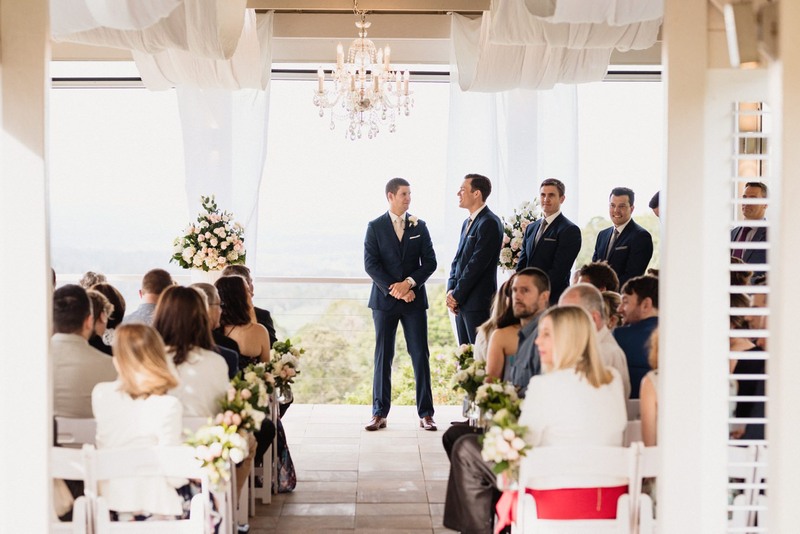 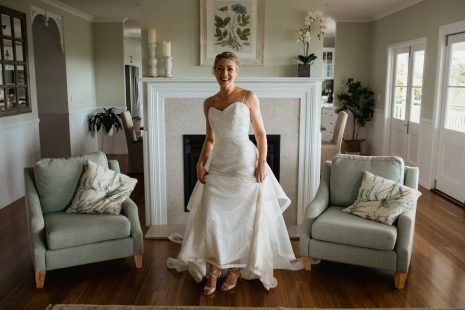 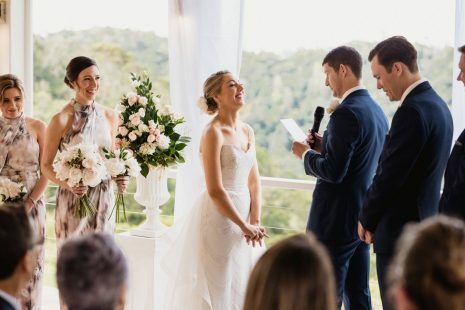 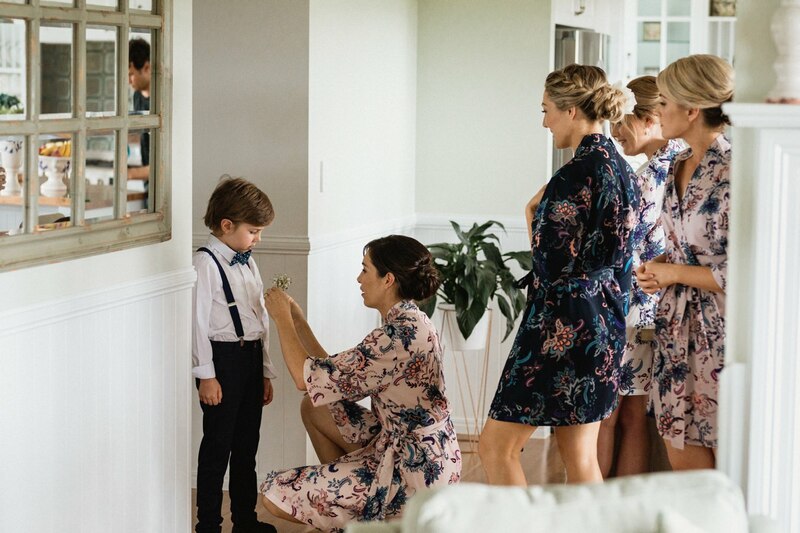 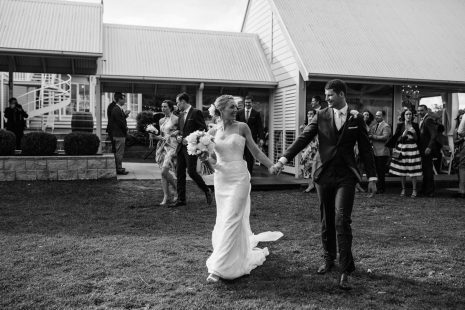 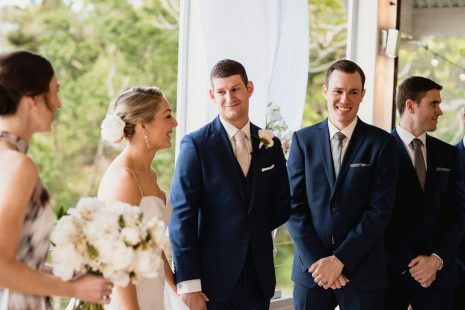 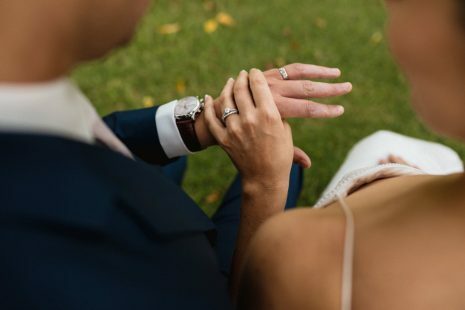 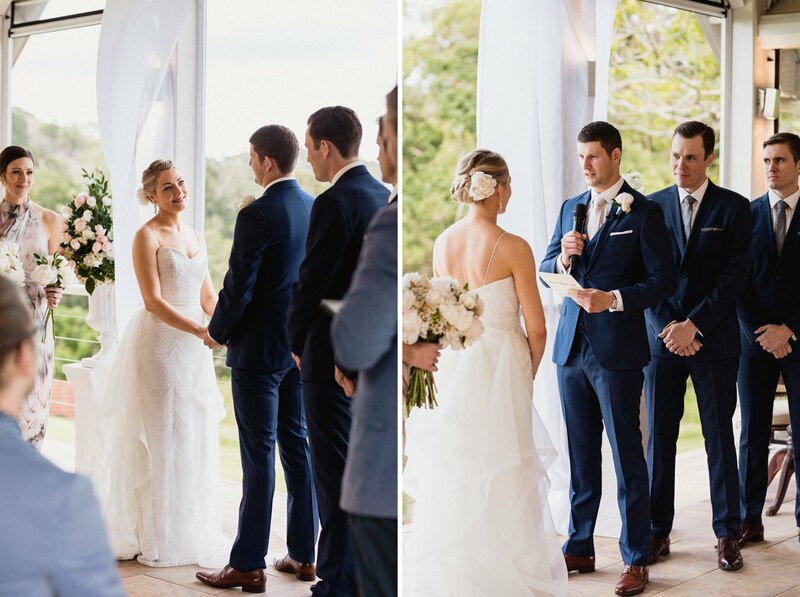 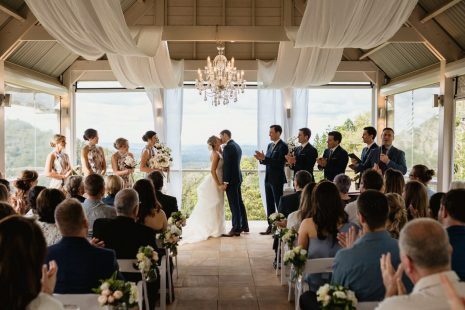 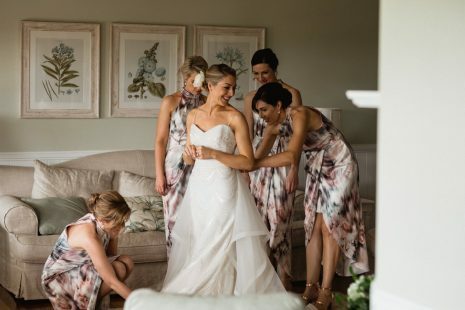 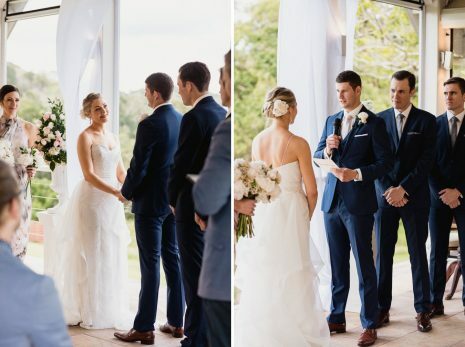 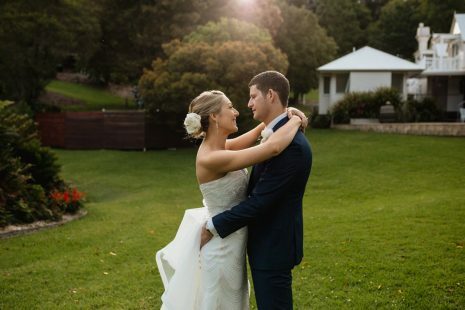 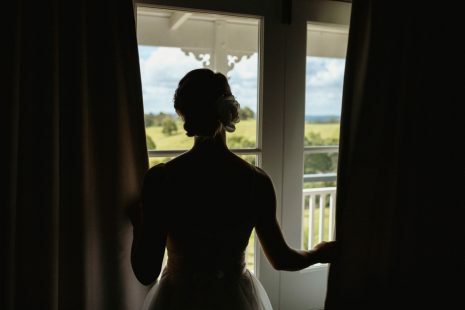 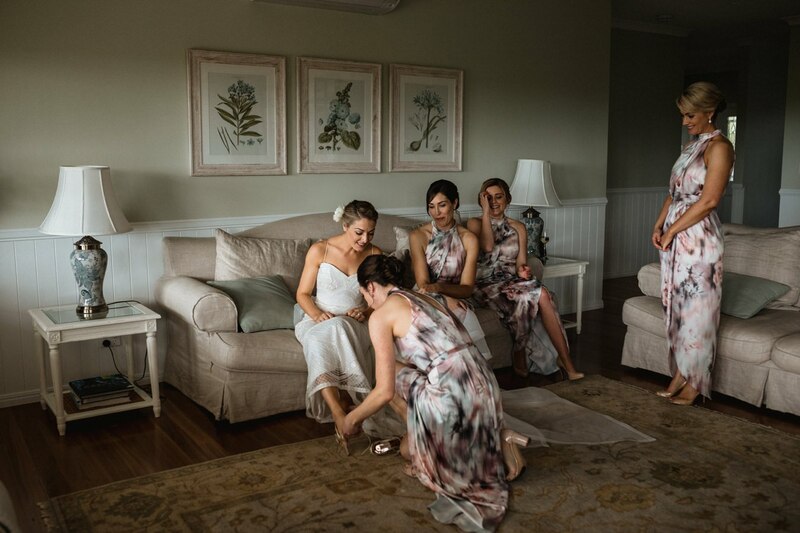 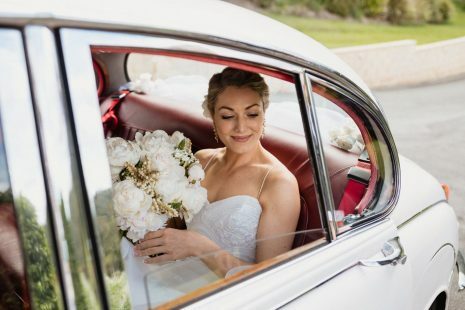 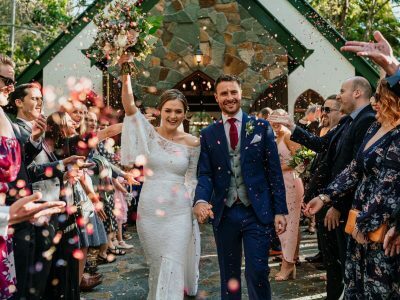 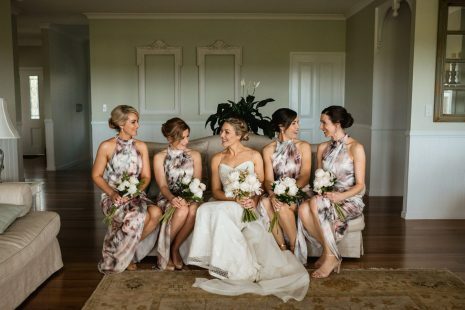 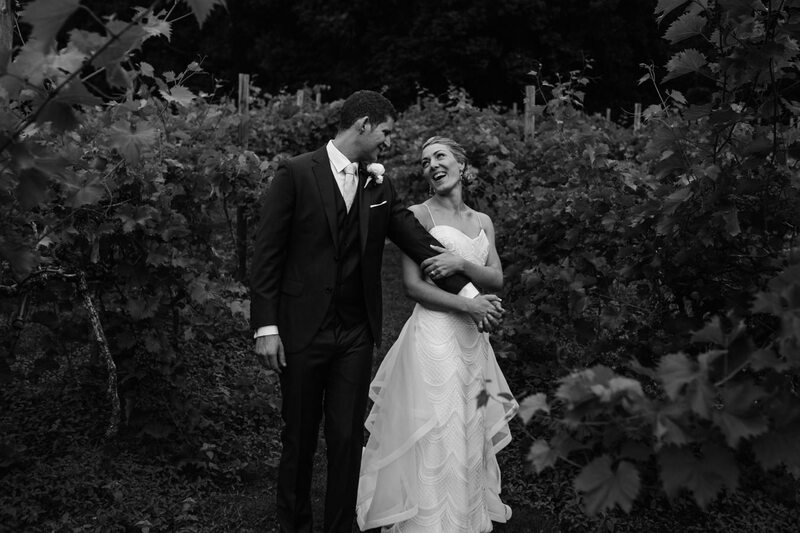 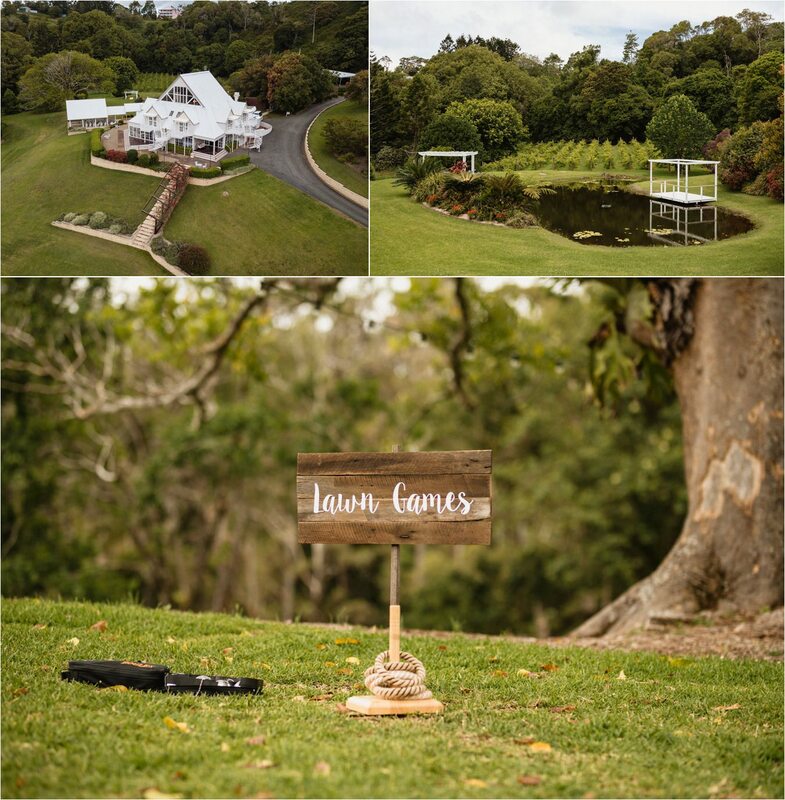 This wedding at Maleny Manor weddings contains the story of two very beautiful people who met, Kristin and James. “We both work in the city and lead very busy work lives”. 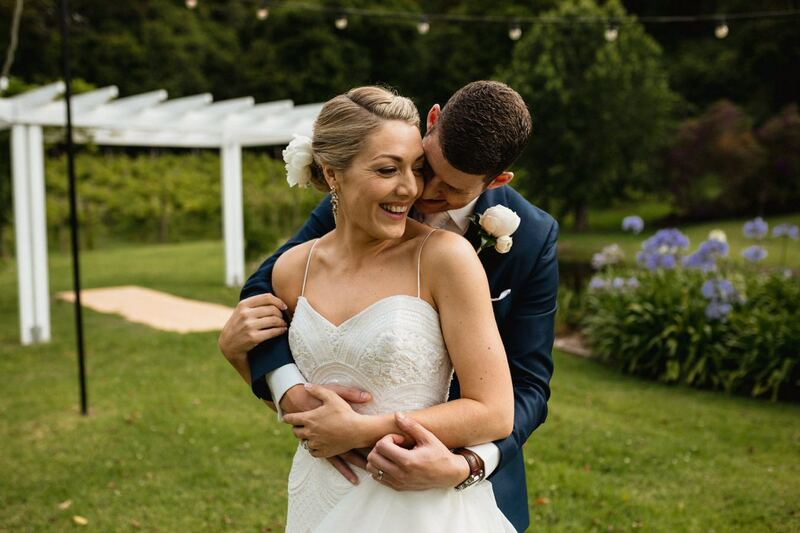 However, Kirsten and James told me they love their evenings and weekends together, are pretty chilled and love making each other laugh. They miss each other very much when they are apart (which isn’t very often) and try to make the most of the time they do have together. 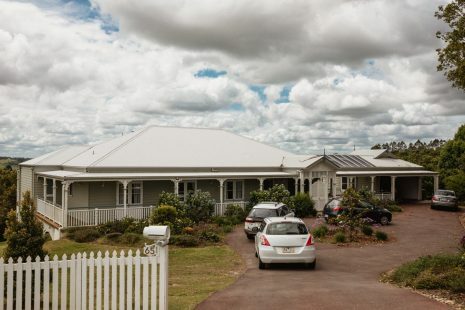 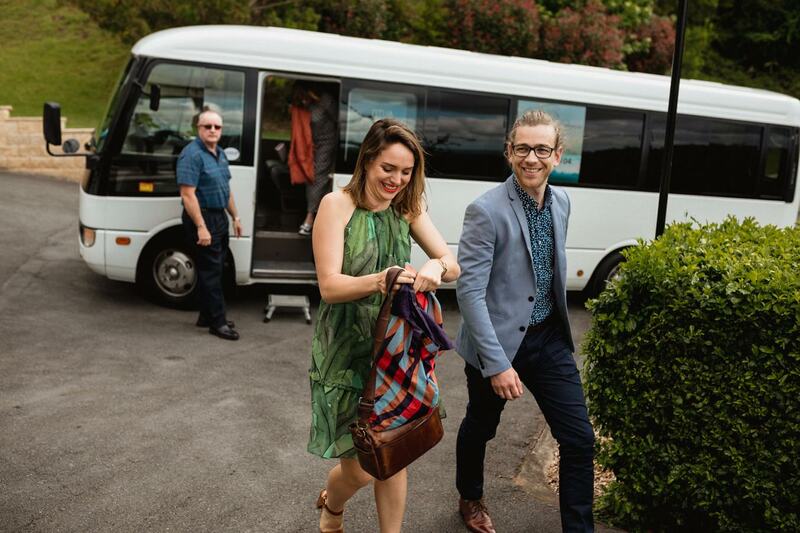 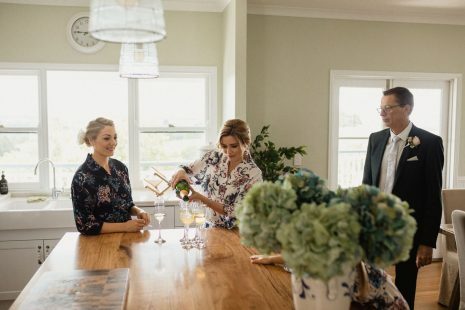 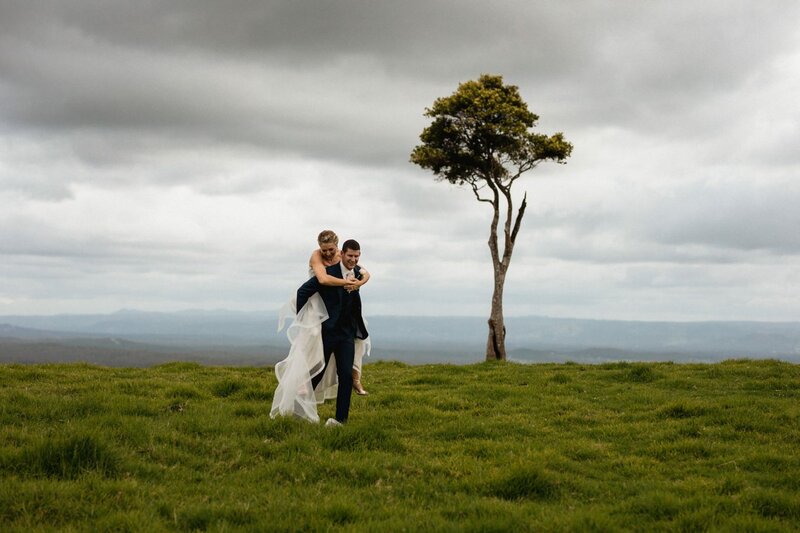 Kristin and James both love getting away on the weekend – to the beach, hinterland, or further afield! 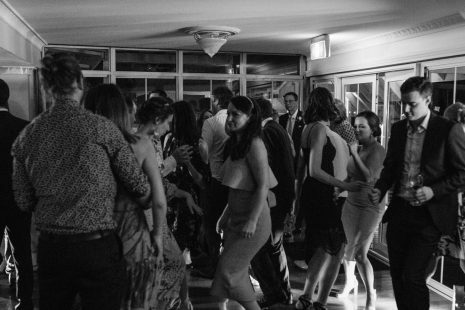 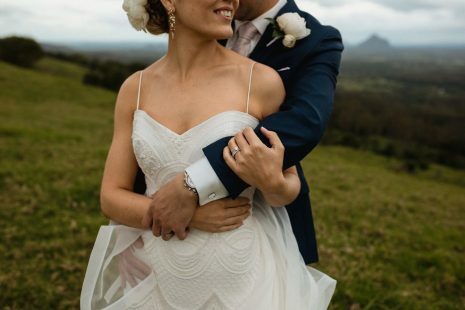 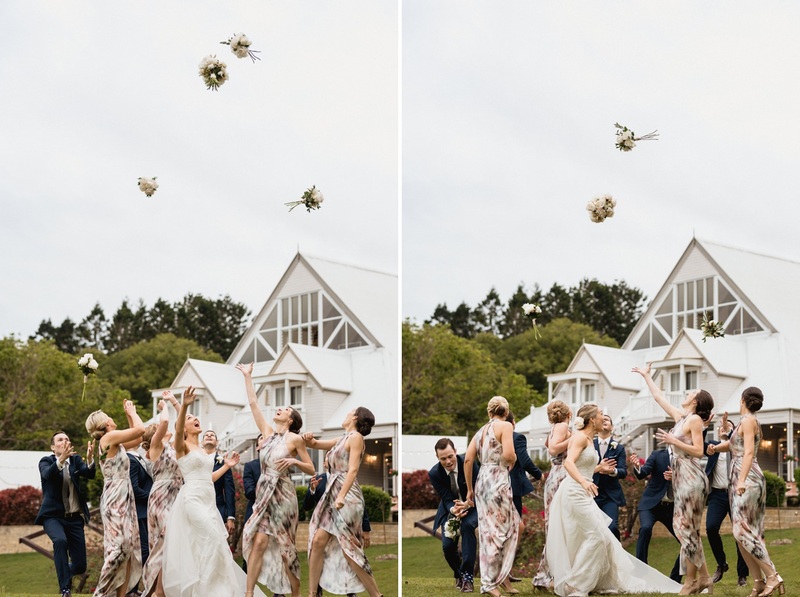 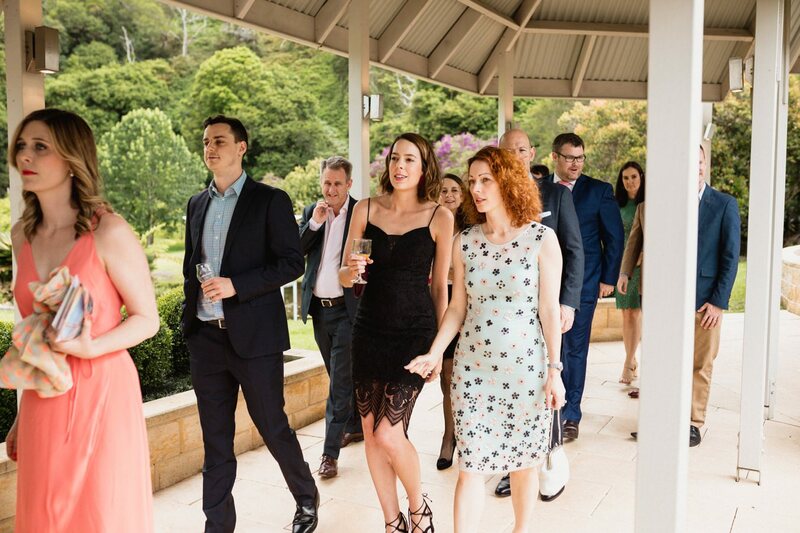 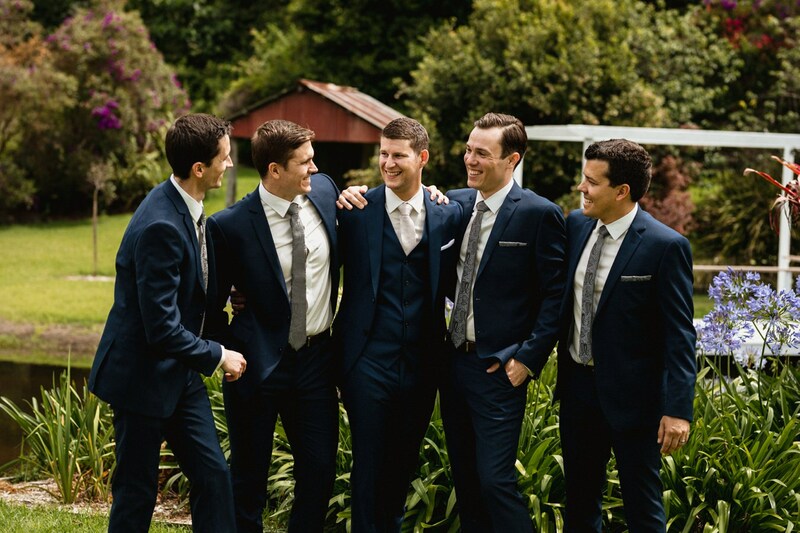 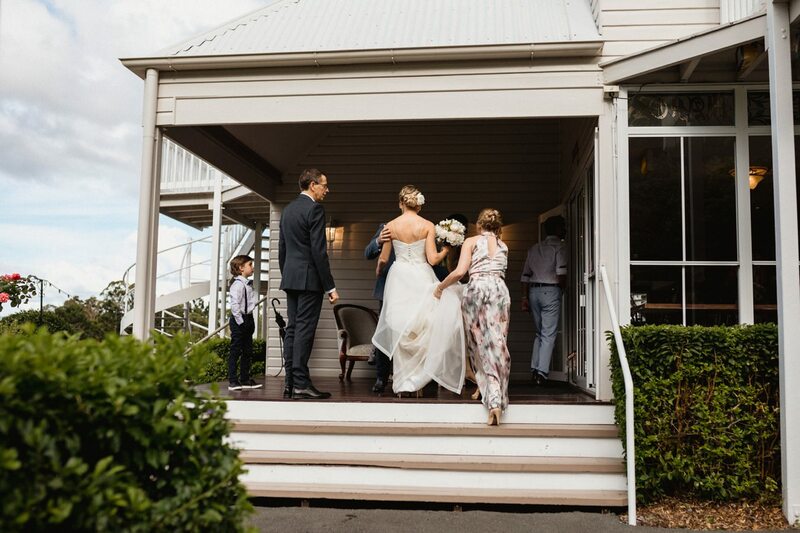 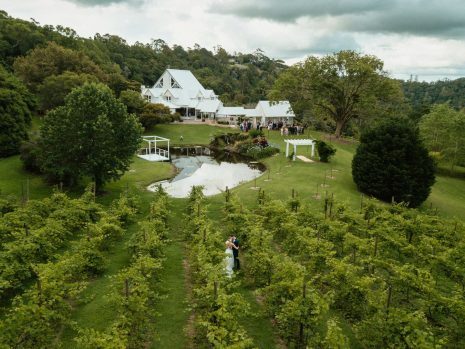 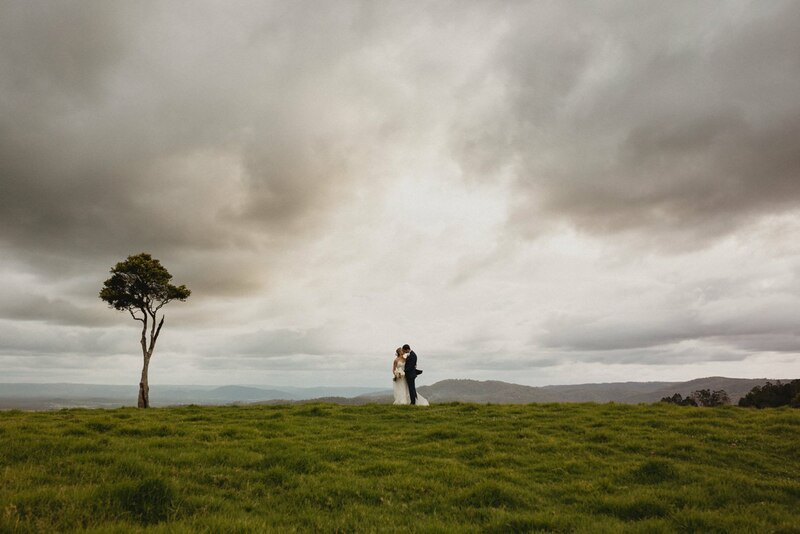 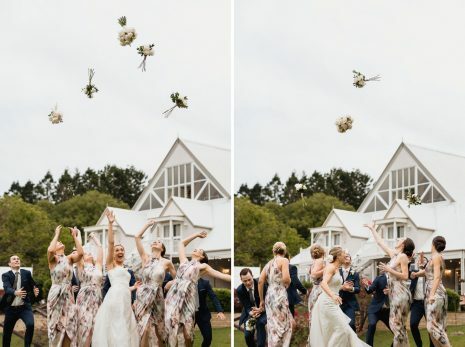 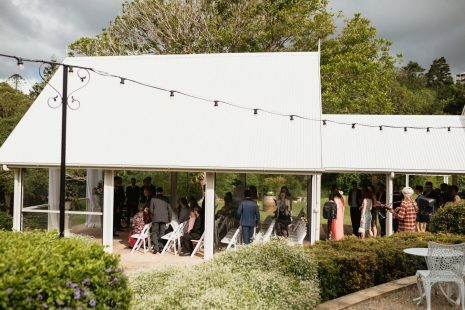 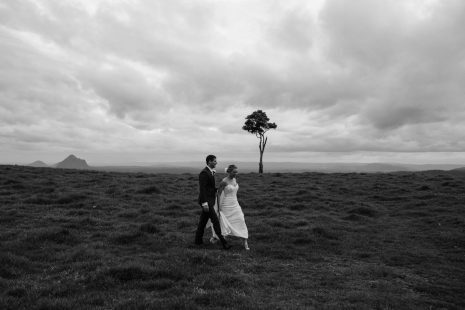 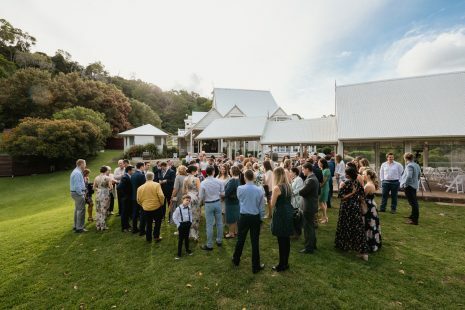 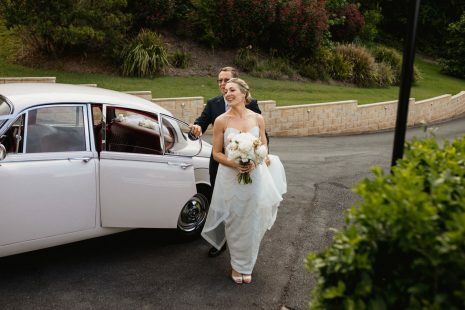 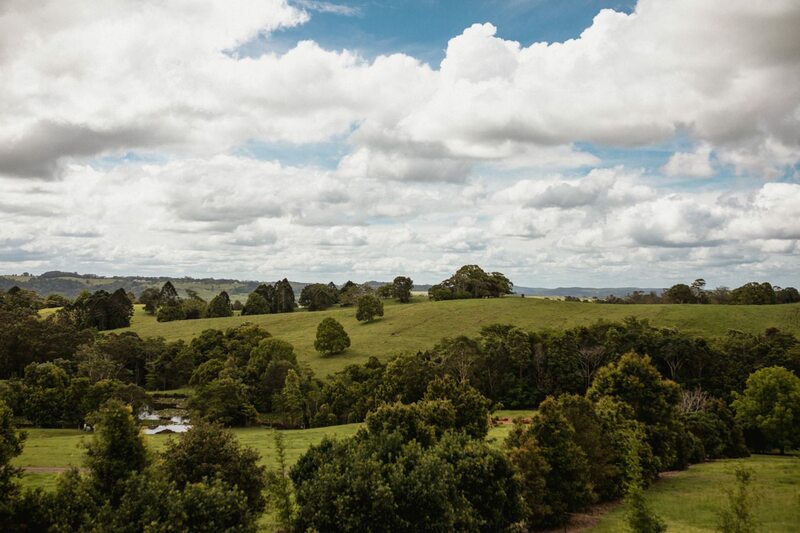 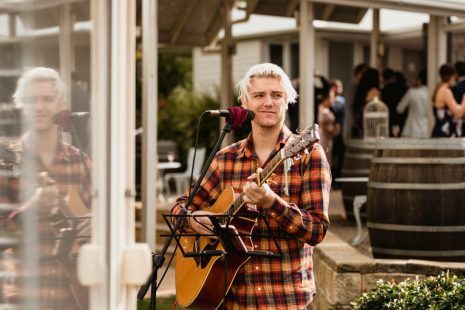 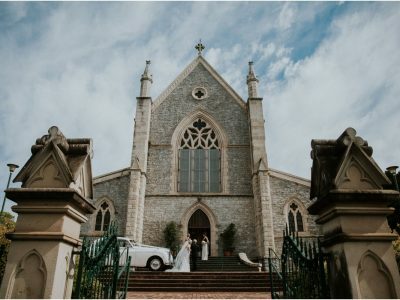 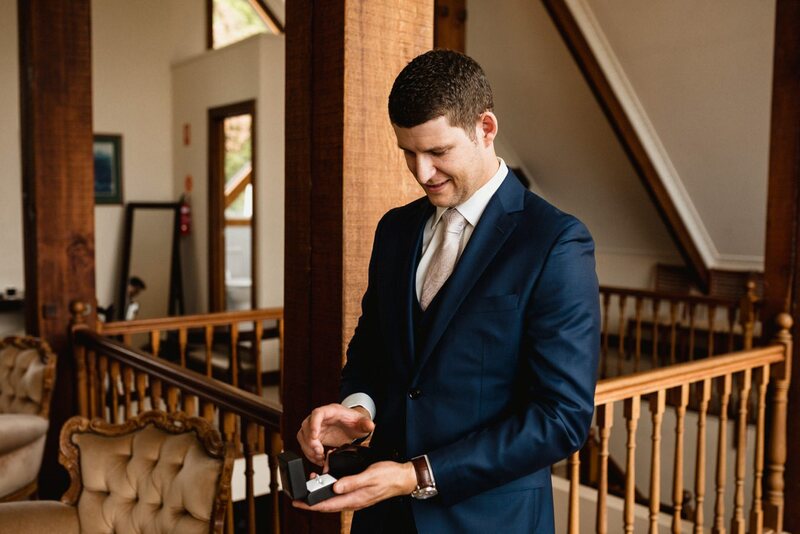 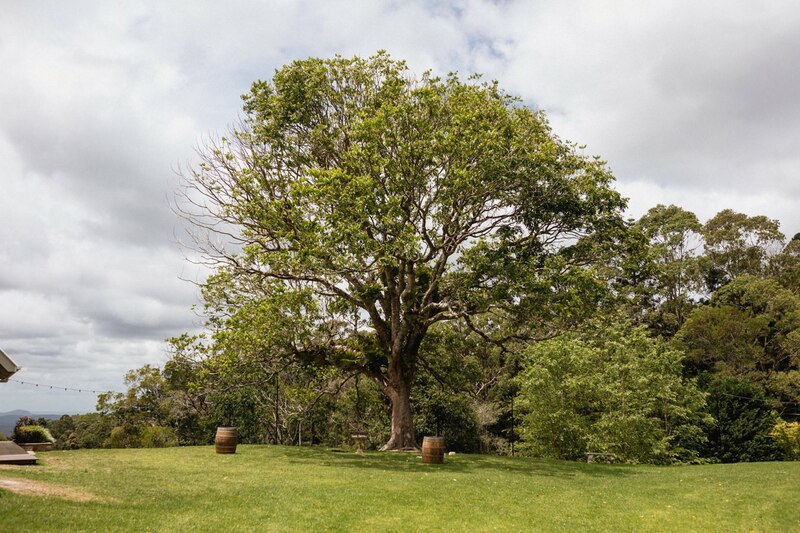 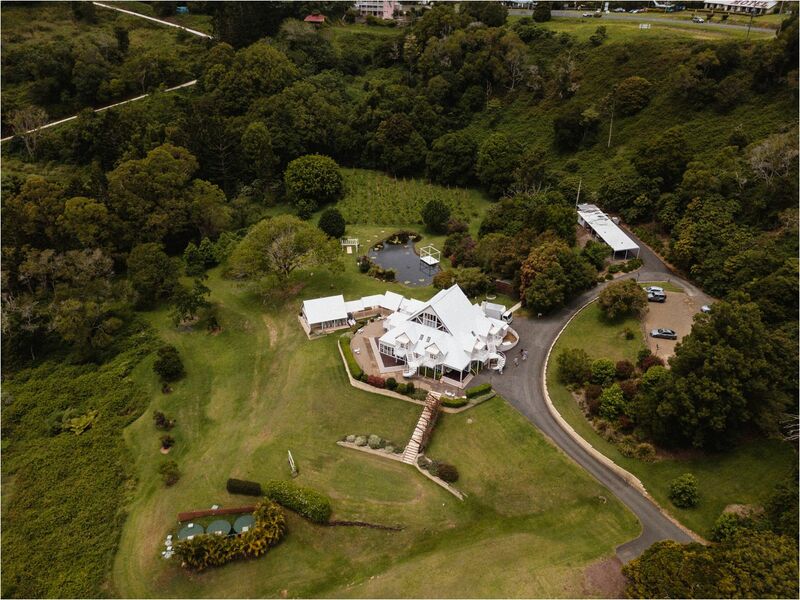 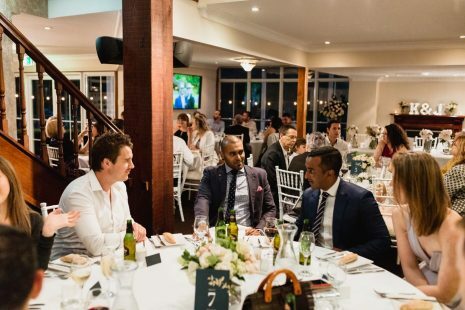 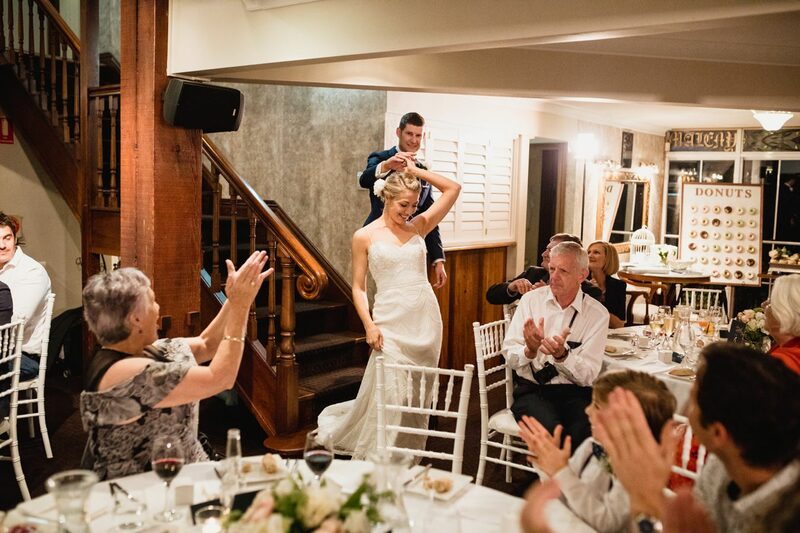 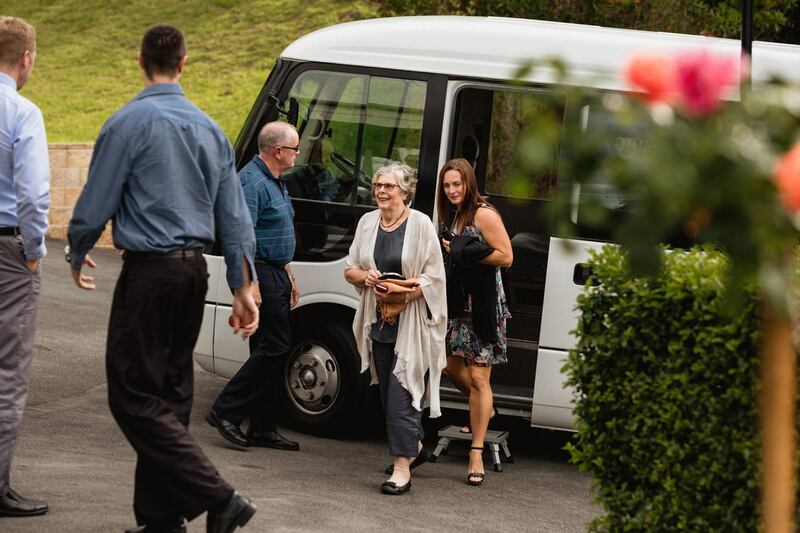 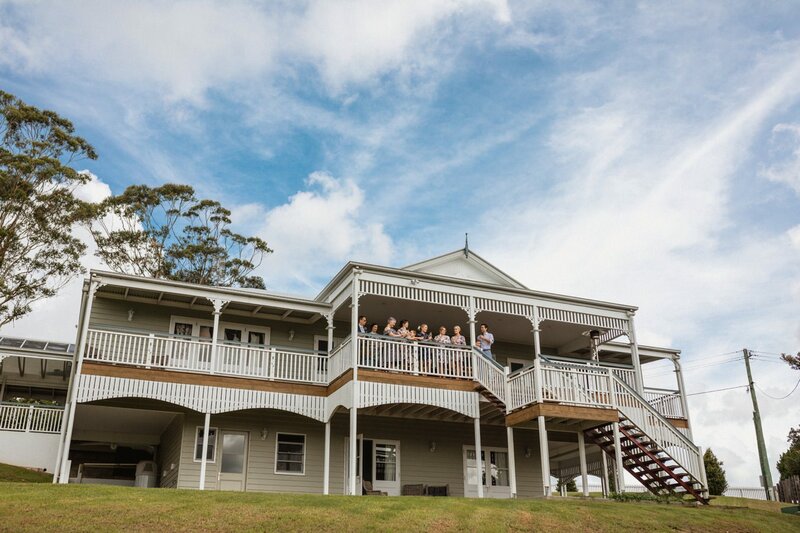 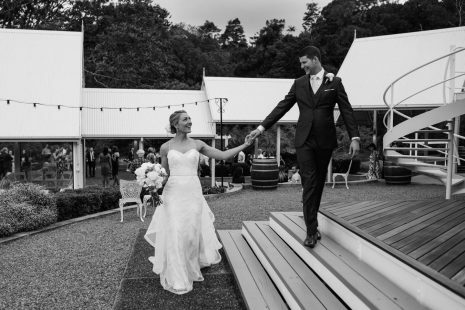 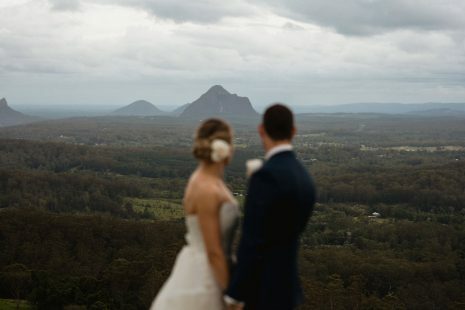 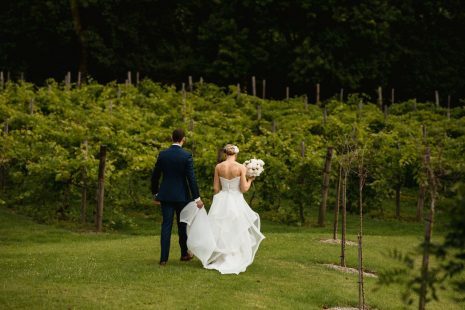 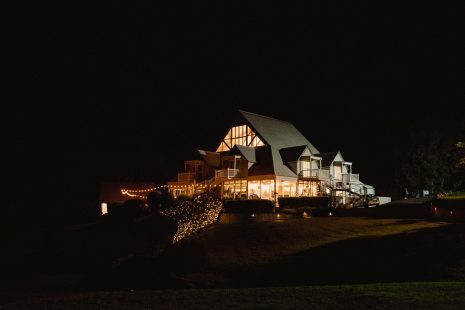 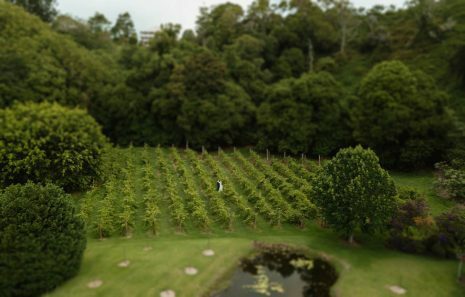 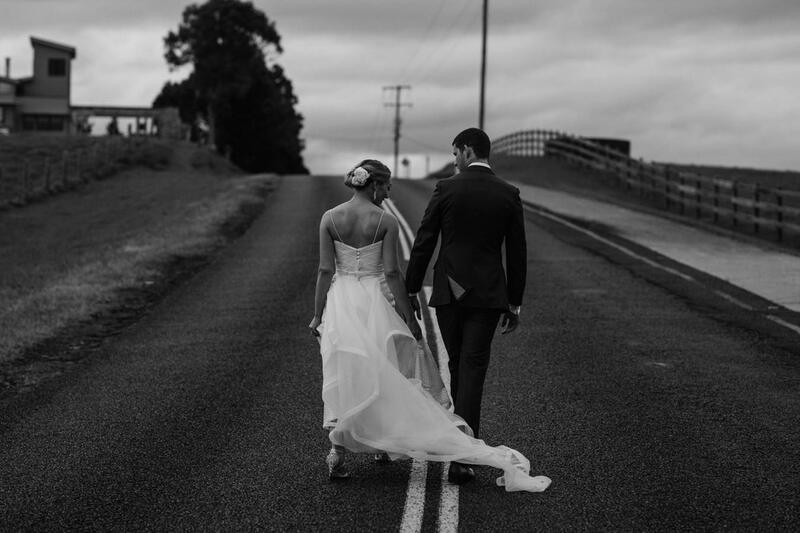 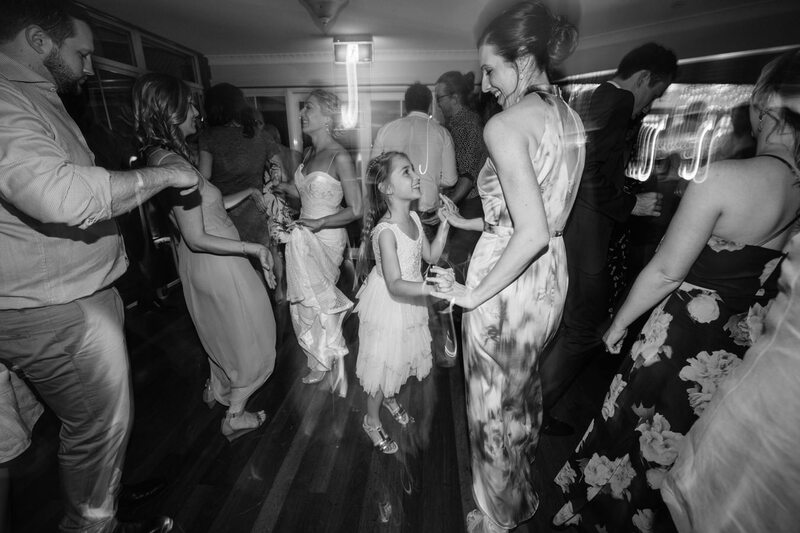 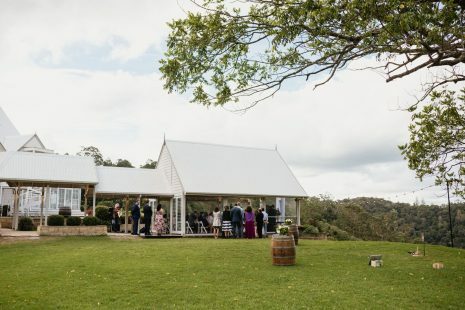 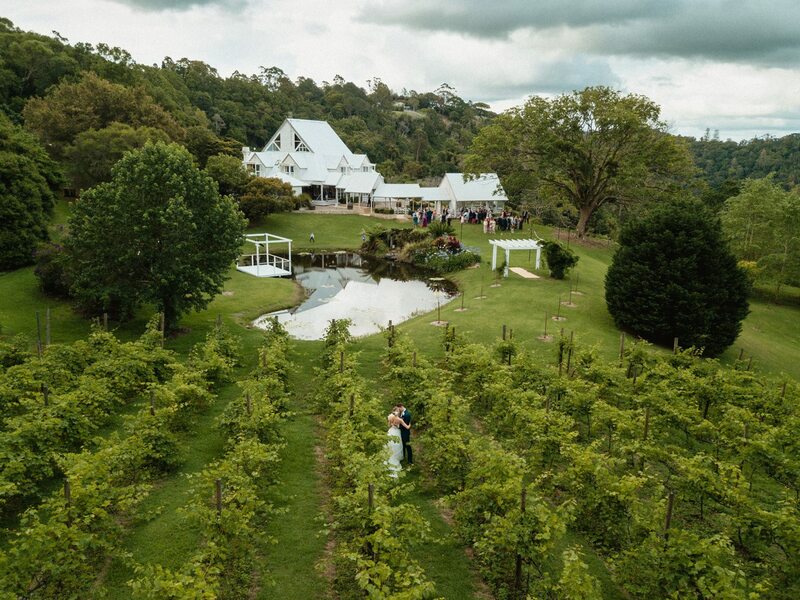 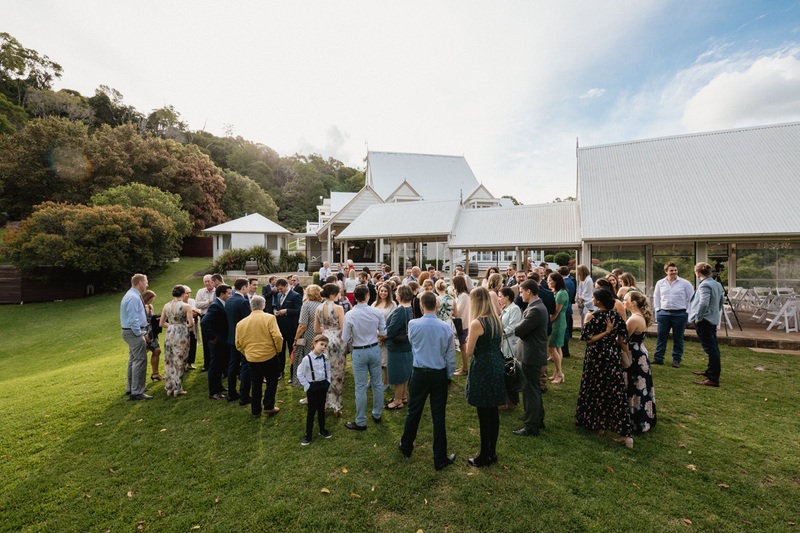 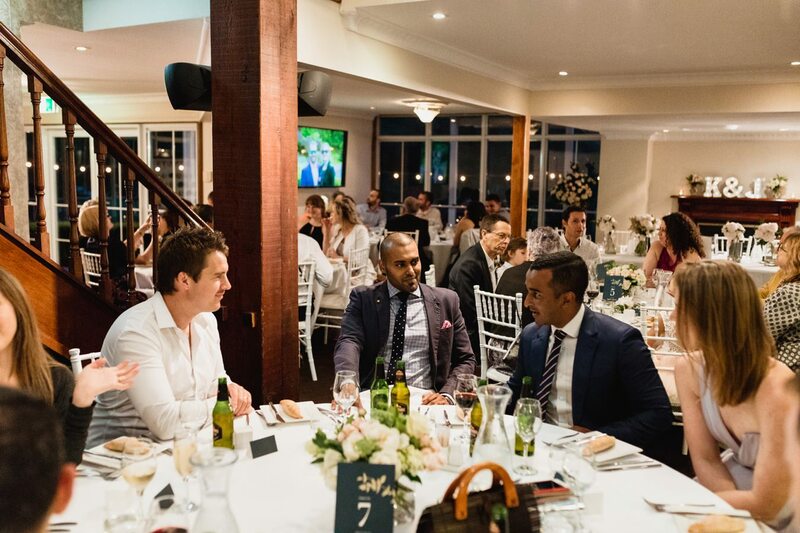 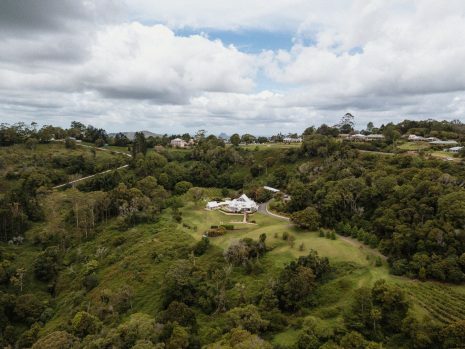 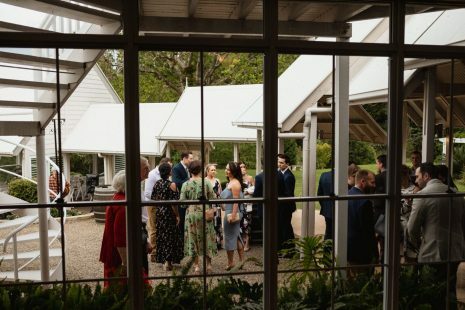 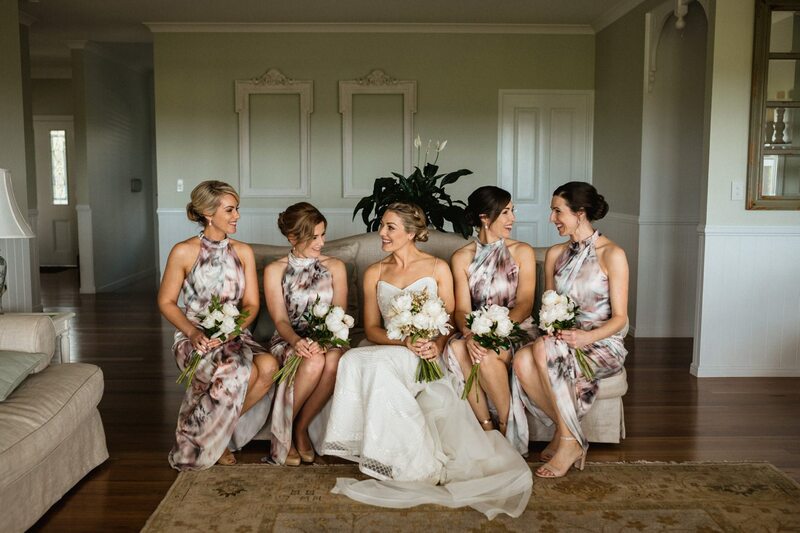 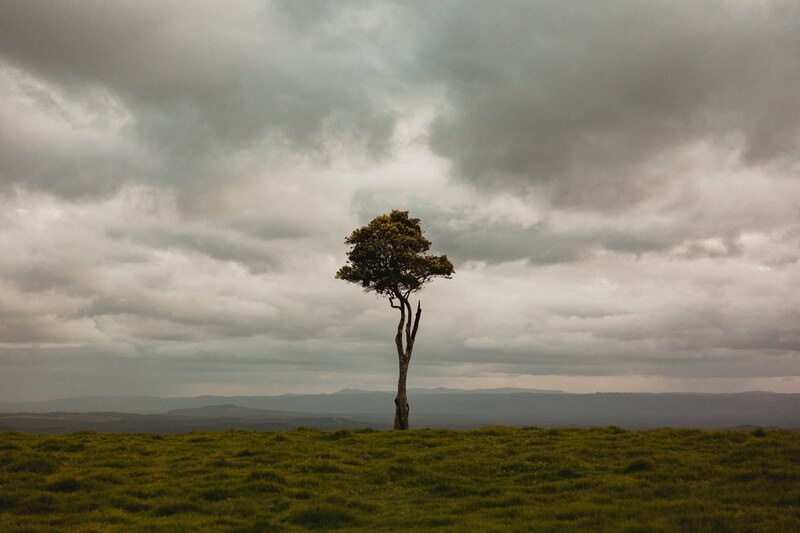 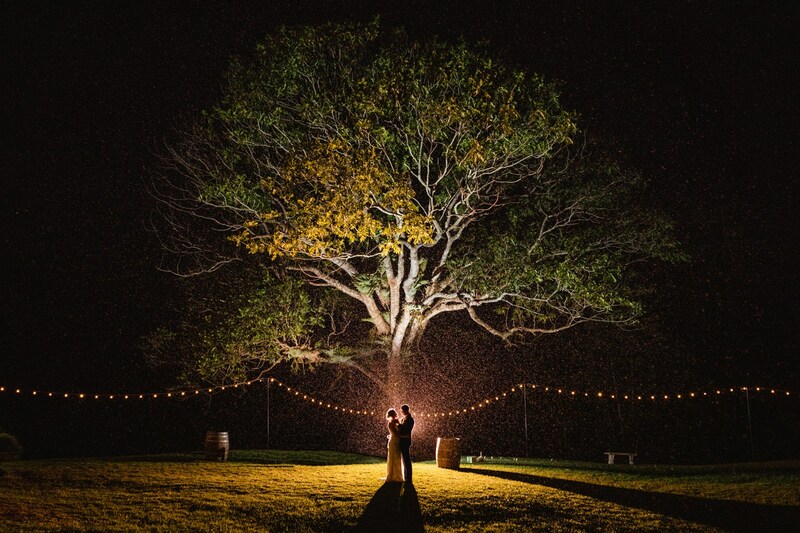 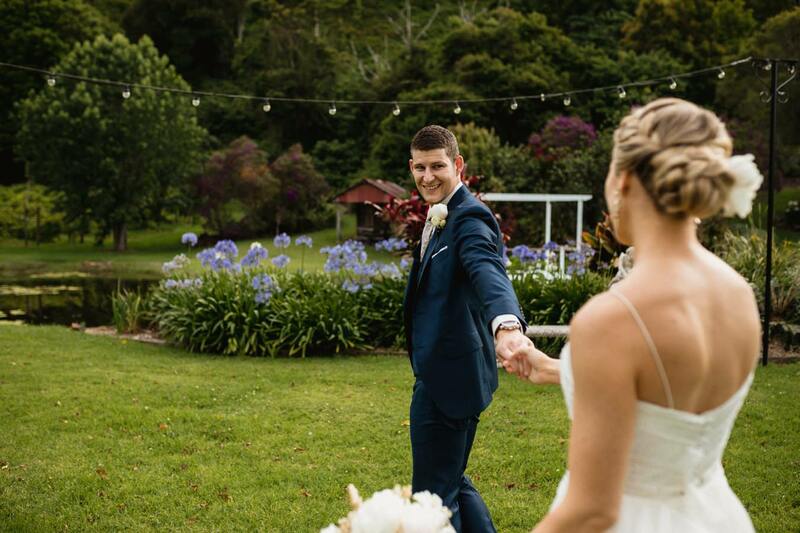 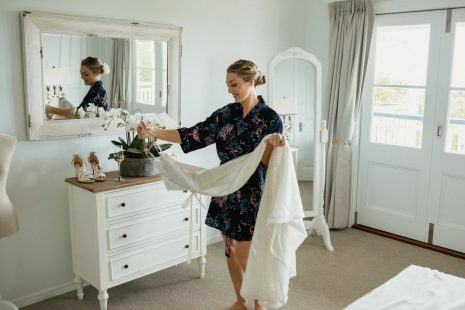 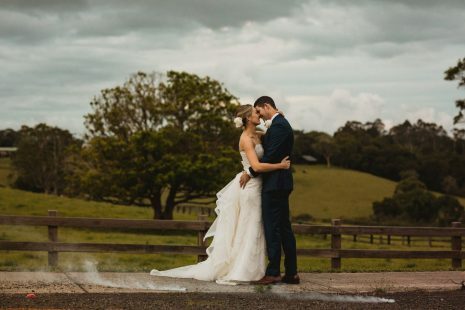 Maleny Manor Weddings is located on the Hinterlands of the Sunshine Coast and is an amazing venue. 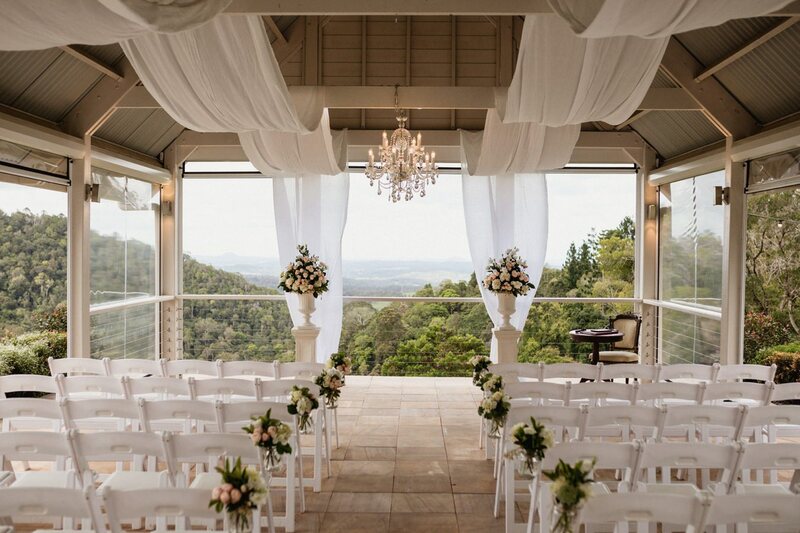 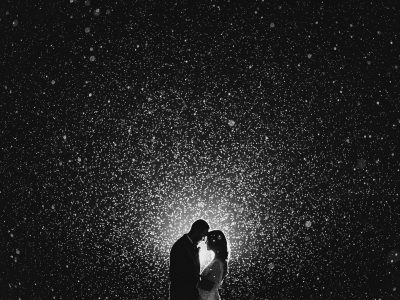 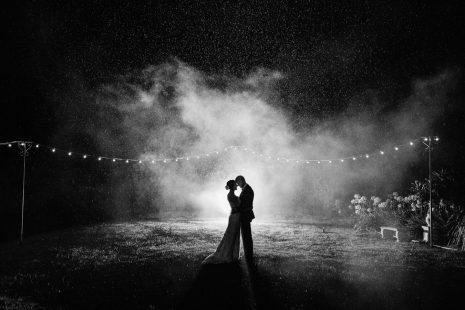 It’s seriously a photographer’s dream wedding venue. After I photographed Kristin and James at the venue we then headed over to One Tree Hill for sunset photograph’s; it was breathtaking. 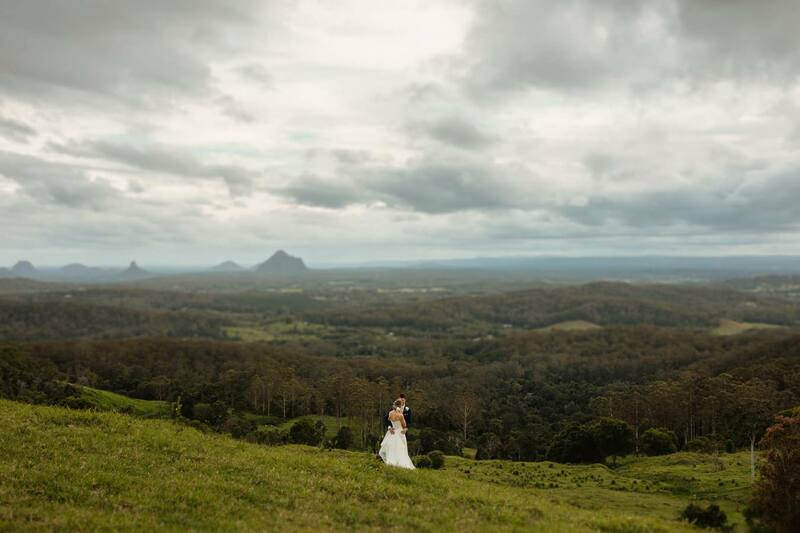 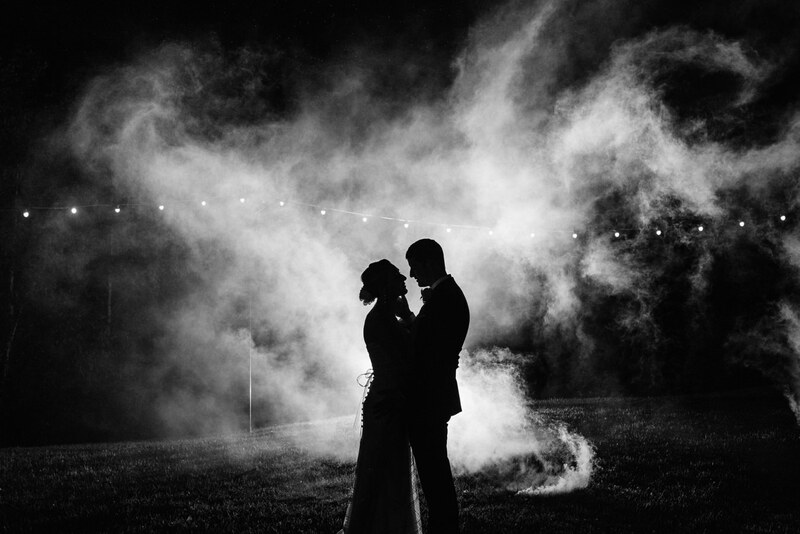 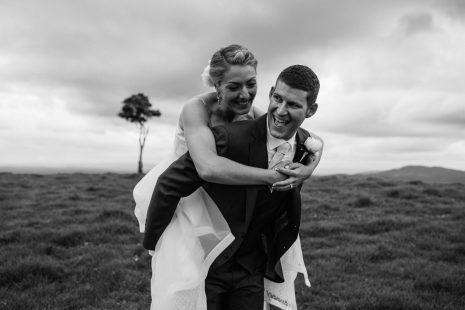 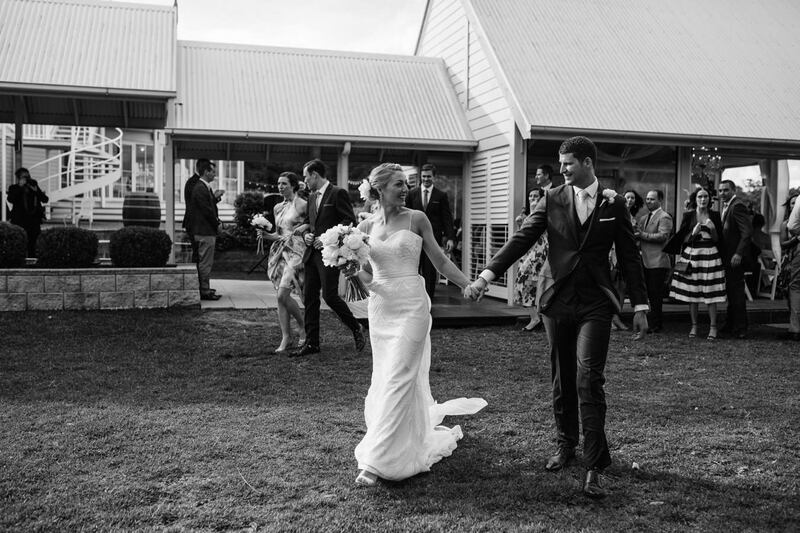 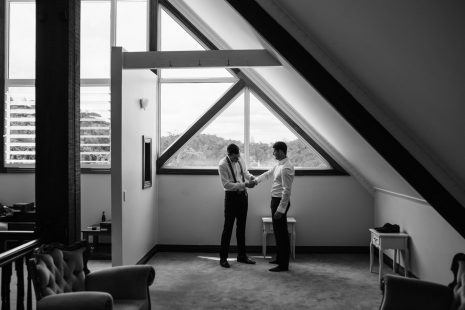 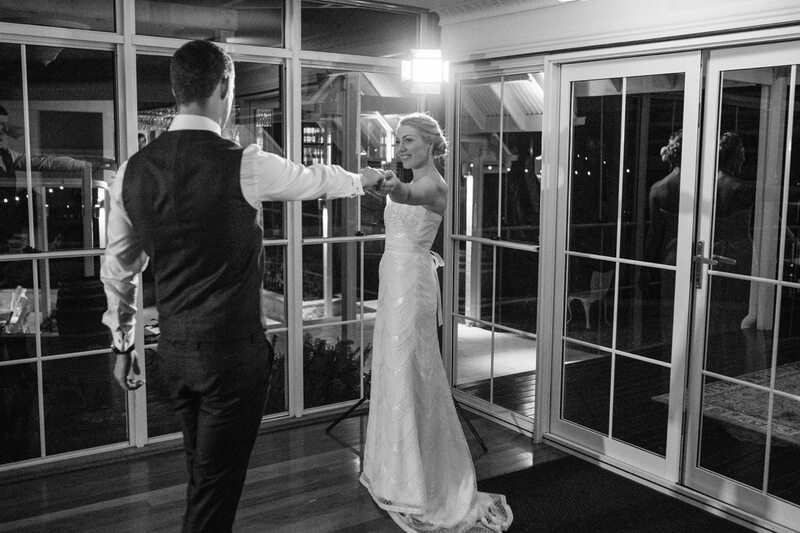 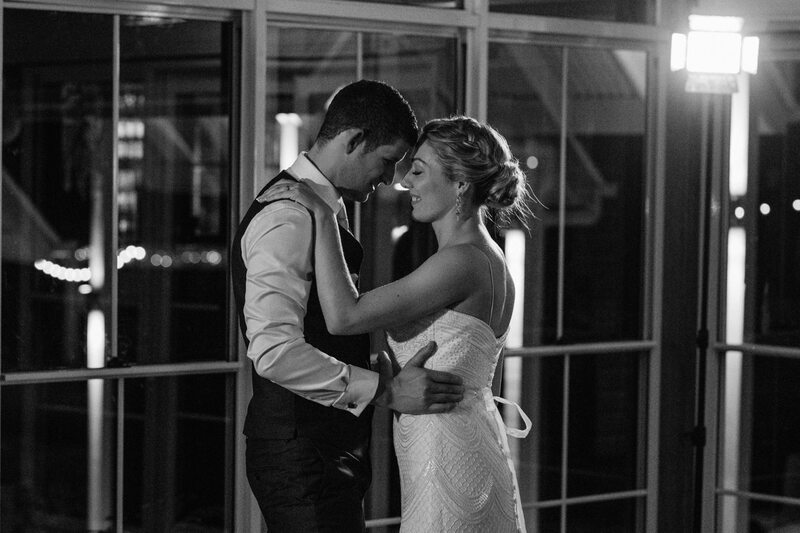 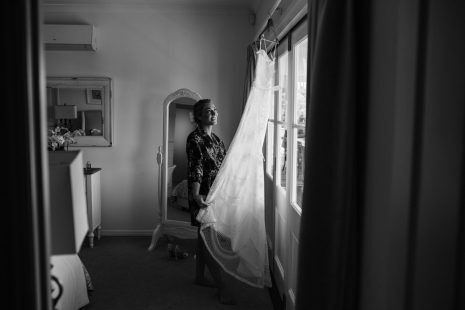 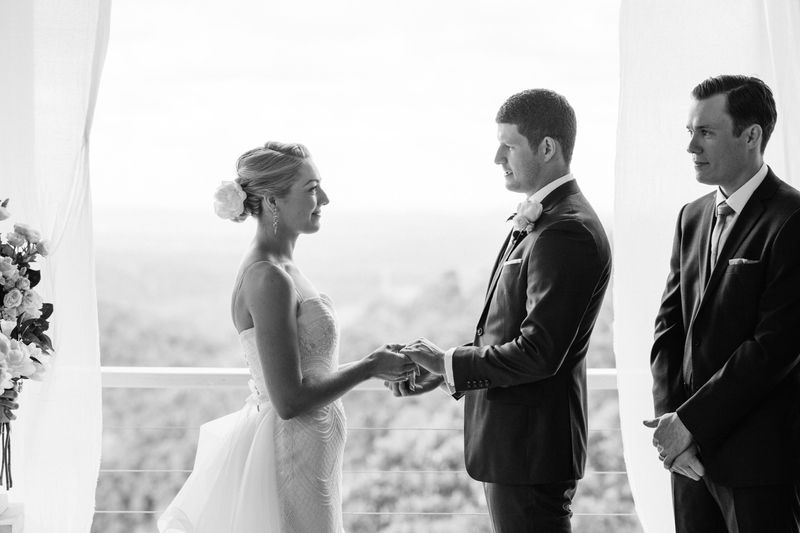 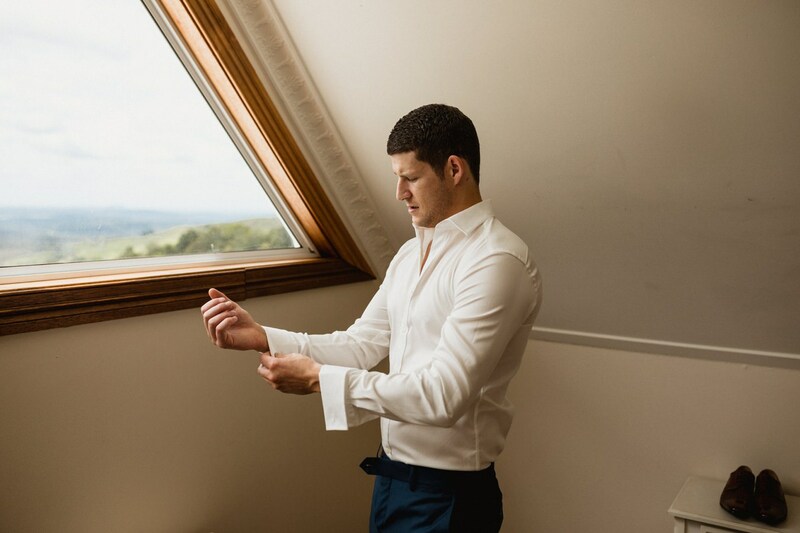 Have a look through the blog to see their wedding story at Maleny Manor.